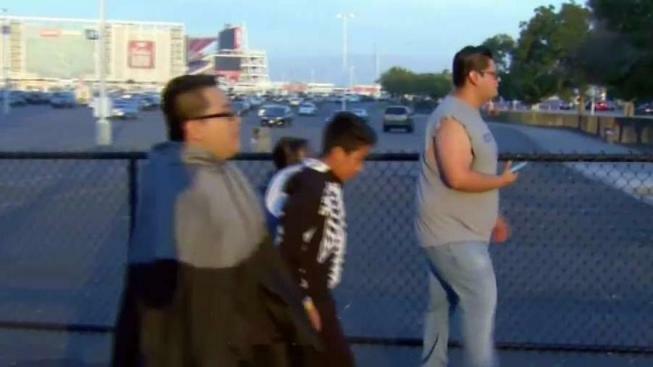 At least two people have been arrested in connection with skirmishes that broke out at California's Great America in Santa Clara Saturday night, according to police. An unknown number of people suffered minor injuries after the clashes broke out, and multiple cell phones were stolen amid the chaos, according to Santa Clara Police Department Sgt. Dan Moreno. Police started to receive reports about fights breaking out around 11:30 p.m., Moreno said. 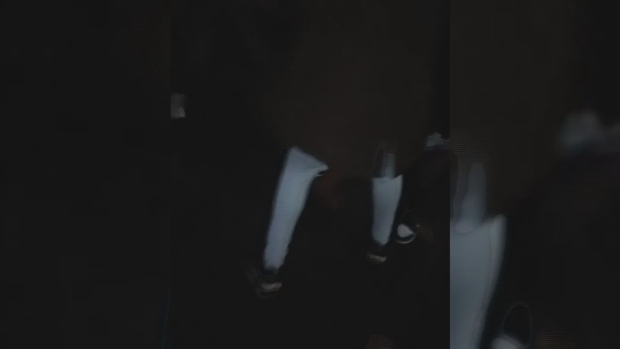 Footage shot from the scene captured screaming, people being pushed and a taser being used. Police confirm that a taser was used when a person tried to steal a cellphone. That individual was not caught. One person was arrested for theft, according to Moreno. Another person was arrested for public intoxication. Noe Barcamontes, a park visitor, says he's upset with the park's lack of security. "They could have at least tried to separate them or scare them away," said Barcamontes. "There were incidents on October 28 at California's Great America that required assistance from on property Santa Clara police officers and were quickly addressed. The safety of our guests is our top priority."